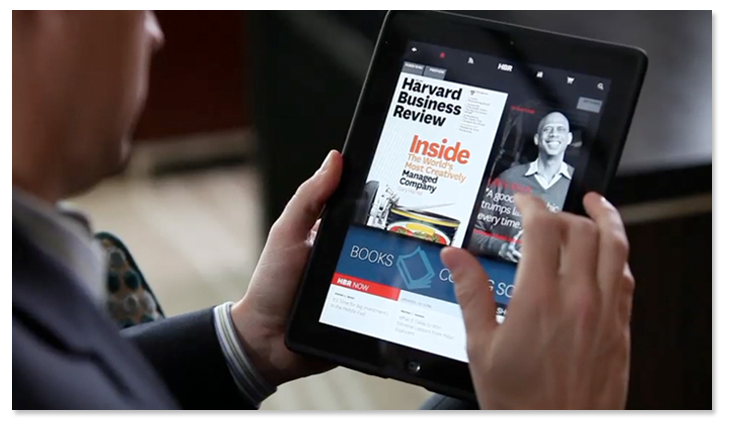 The Harvard Business Review needed a high production value video to introduce subscribers to their new iPad App. We wrote and produced a video that combined elegant imagery, interviews and customer testimonials to tell the story of their brand. 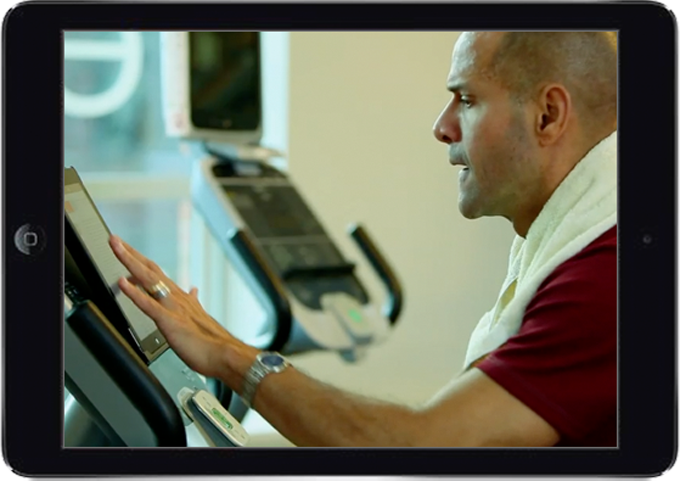 The video won awards for production excellence; more importantly, subscribers were impressed and app downloads exceeded expectations. Winner of Two Telly Awards!